A fascinating interview with Richard McCarthy, one of the founders and the first Executive Director of Market Umbrella and therefore of the Crescent City Farmers Market, Festivus (the fair trade holiday market), Market Match, Marketshare and so many other initiatives devised and run by this disciplined little NGO in New Orleans. This interview was done as McCarthy was leaving for Brooklyn for his new job as Executive Director of Slow Food USA and so is important as a record of the people and ideas that were in place when he devised the groundbreaking work that many of us proudly did under his direction. 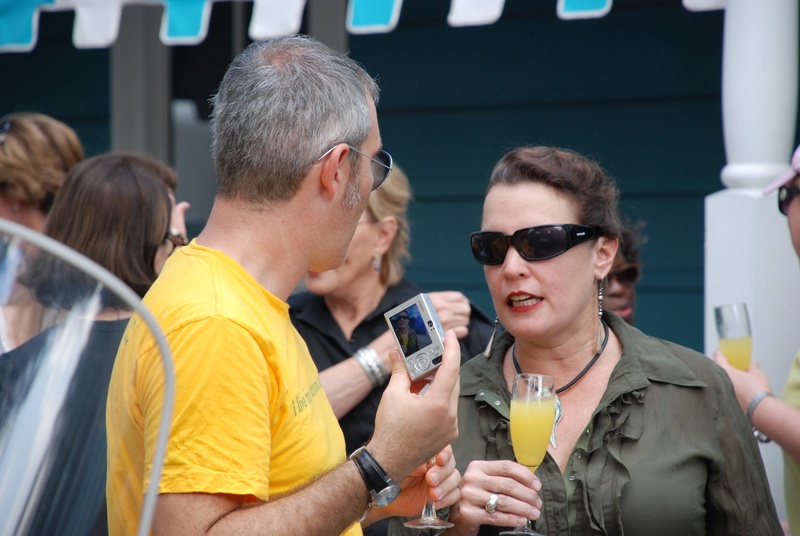 Poppy Tooker has been a deep supporter of the organization and as she says, remains a close friend of Richard’s. There is so much detail in this interview about the history of the organization in those days when we existed as a project of Loyola University’s social justice center Twomey Center. To hear a market founder talk about the plans and dreams of his work and how it was put together seems useful to anyone embarking on their own version.